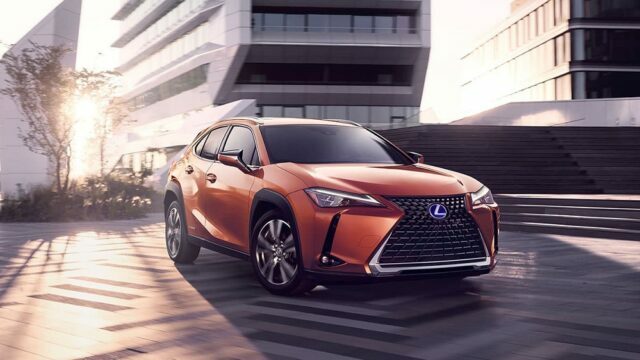 Streamlined service is offered in seven states and available on Lexus UX and UX hybrid, across all builds. Most useless features on the LS? 2014 GS vs 2019 es 350?